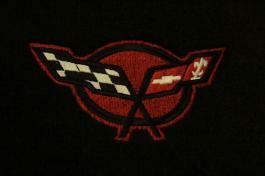 1997-2004 C5 Corvette floor mats, made with finest quality materials, plush carpet with pin style rubber backing for maximum grip and custom black/red logo! 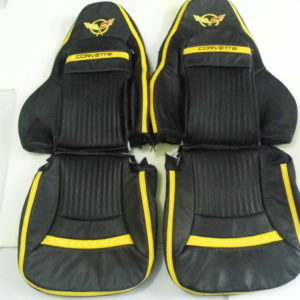 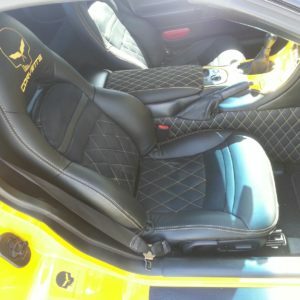 This is the great option for someone buying our black/torch red genuine or synthetic leather seat covers and boot kit! 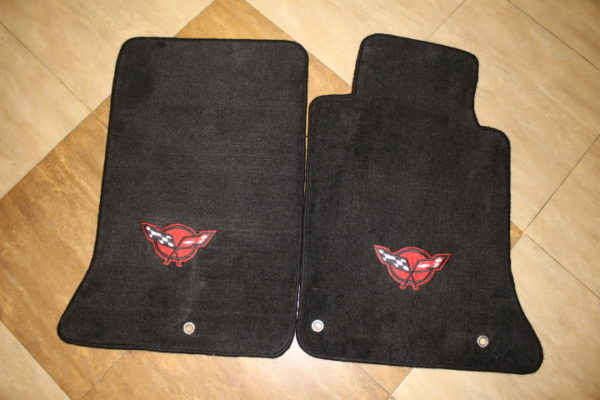 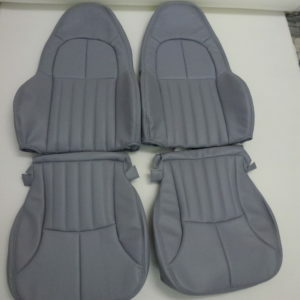 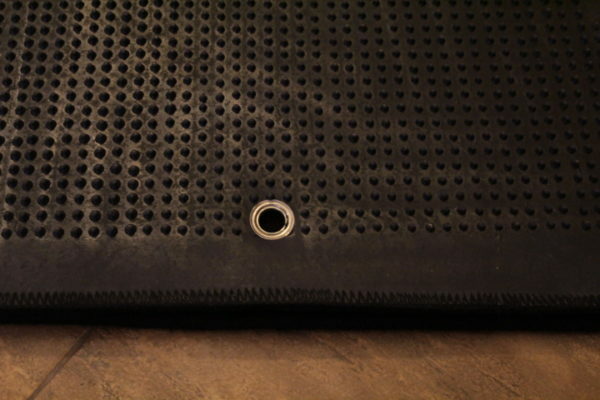 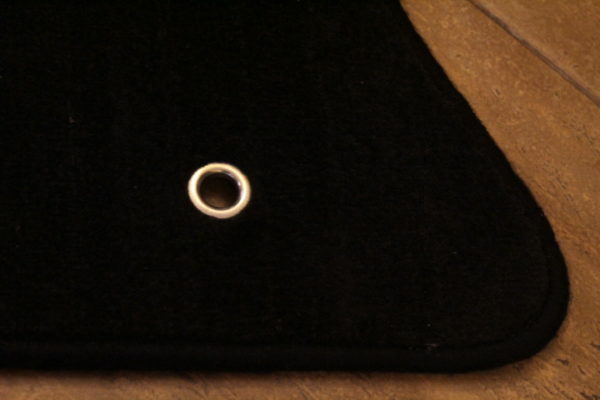 Protect your car’s main floor carpet and floor pans with these high quality floor mats!